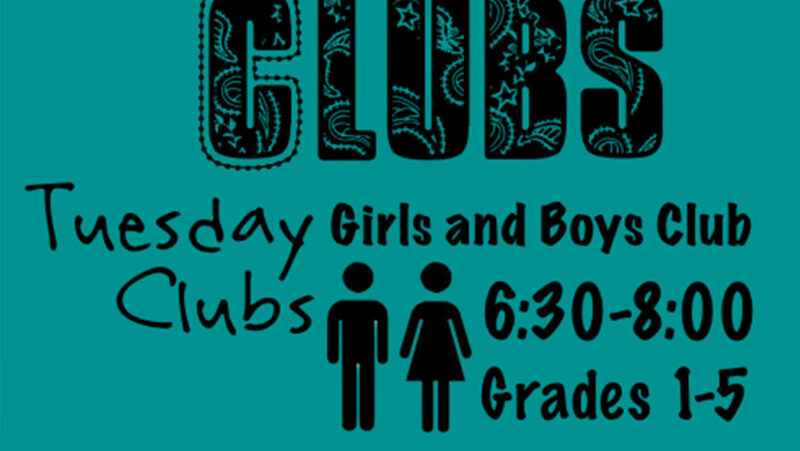 For kids in grades 1-5. Come join us as we explore God’s Word through crafts, singing, games and more! For kids ages 2-12. 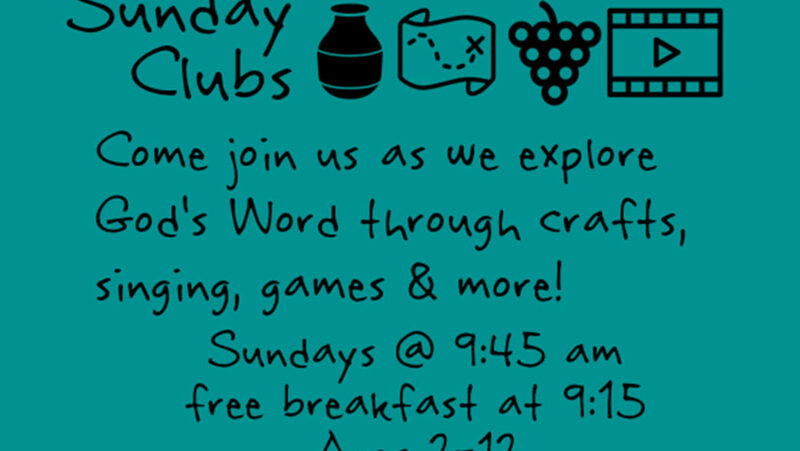 Come join us as we explore God’s Word through crafts, singing, games and more!